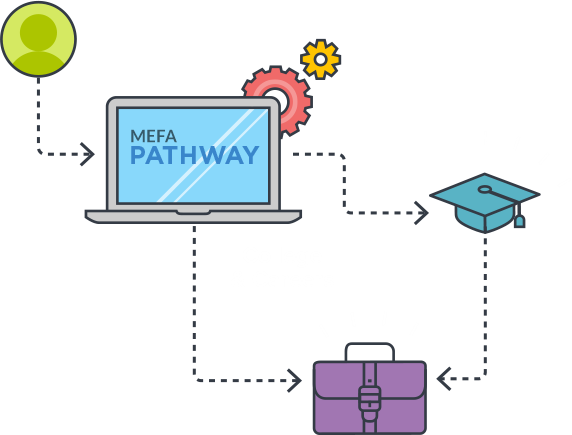 Your not-for-profit, state authority dedicated to helping Massachusetts students and their families plan for a successful future. Our mission since our founding has been to help students and families’ access and afford higher education and reach financial goals through education programs, tax-advantaged savings plans, low-cost loans, and expert guidance. All of our work aligns with our ever-present goal to support the independence, growth, and success of the individuals and families with whom we work.